Vernee is an upcoming Chinese OEMs and is a fast growing on with a number of devices out there majorly budget to mid-range smartphones. Also, they have a fair amount of international models that is fast growing and one of which is the Vernee M5. The Vernee M5 is a budget smartphone with a number of interesting features and above all an affordable price tag. The Vernee M5 is a nice well built smartphone with metallic unibody design and overall good ergonomics. It also has well rounded edges and not too large bezels although not slim either. 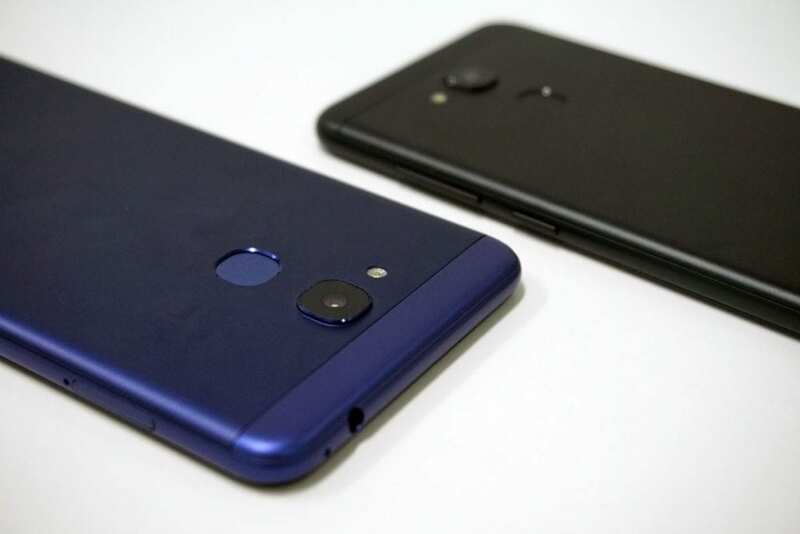 The fingerprint sensor is located at the back just below the camera like other device while at the front the navigation keys are on-screen. Vernee however opts for an HD display which is pretty much generic but is actually not really a bad thing considering the smartphone is in the budget category. The Vernee M5 has a 5.2-inch 1280 X 720 pixels with a pixel density of 282 ppi. In terms of battery capacity the Vernee M5 is a little above the most used 3, 000mAh battery capacity with a 3, 300mAh non removable Li-Ion battery. This should last for a day without no problem under normal circumstances. However, there is fast charge feature which allows you to get a full charge in no time. The camera featured on this smartphone is pretty much what most of it’s peers have. There’s a 13MP rear camera coupled with an 8MP front camera. Camera set up like this takes decent pictures with enough light of while low light picture is usually characterized by a lot of noise. 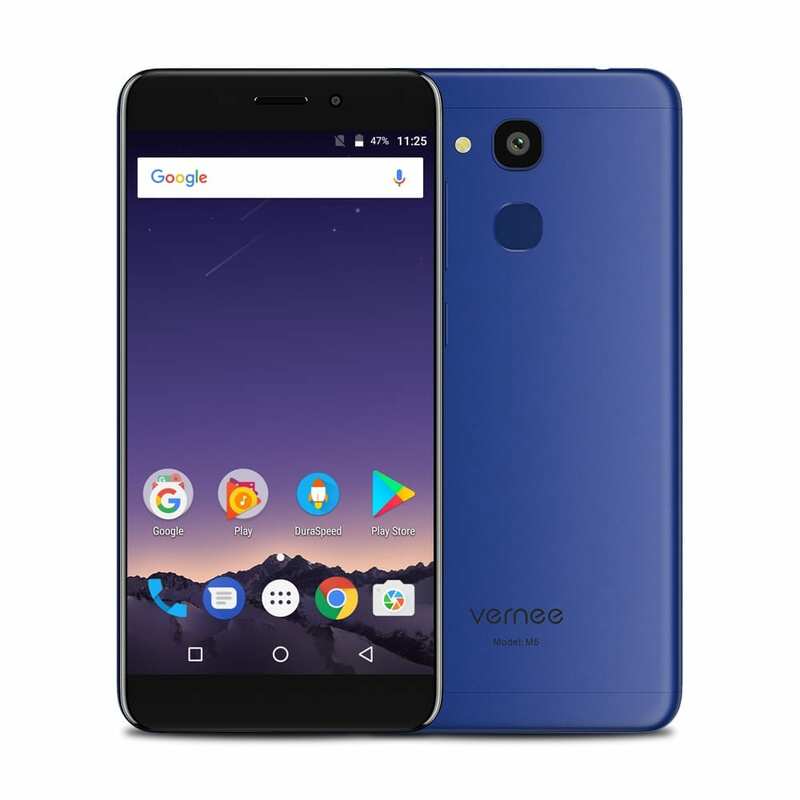 This is the area probably where the price cuts really sets in as the Vernee M5 comes with an Octa-core MediaTek MT6750 processor. In combination with an ARM Mali-T860 MP2 GPU which does well to handle graphics munching smoothly. Vernee is quite generous when it comes to the internal memory on this smartphone. The Vernee M5 comes with a whopping 4GB RAM and a 64GB built-in storage space expandable to 256GB with a memory card. Also, the smartphone runs on Android 7.0 Nougat OS straight from the box. The Vernee M5 is widely available for sale in various online stores and selected smartphone outlets. It’s price ranges from 37, 000 Naira to 51, 000 Naira in Nigeria.